Today's baby slings on the market can be said to be dazzling and numerous, and Bao Mabao's dad picks up the "scarring eyes". 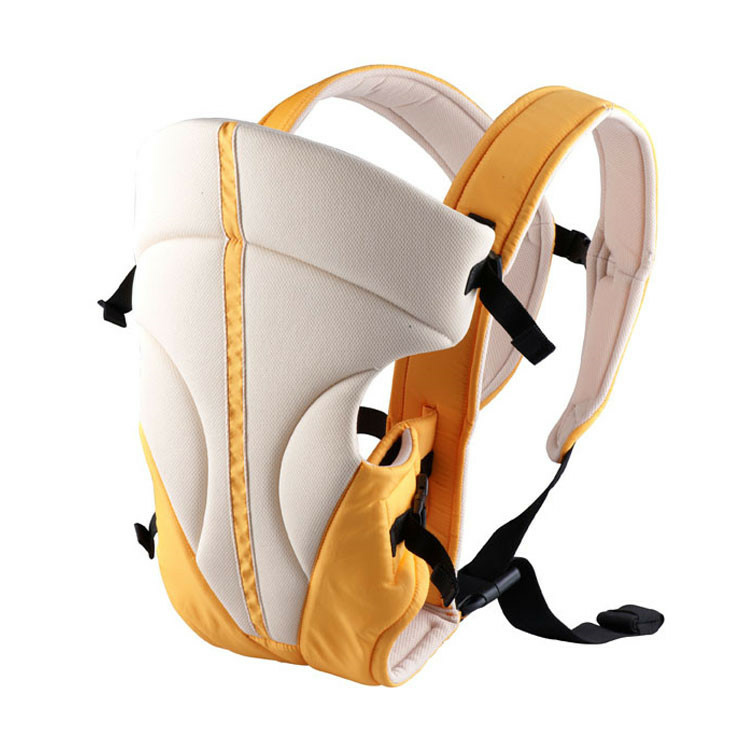 In such a huge market, how should we choose the material of the baby carrier? 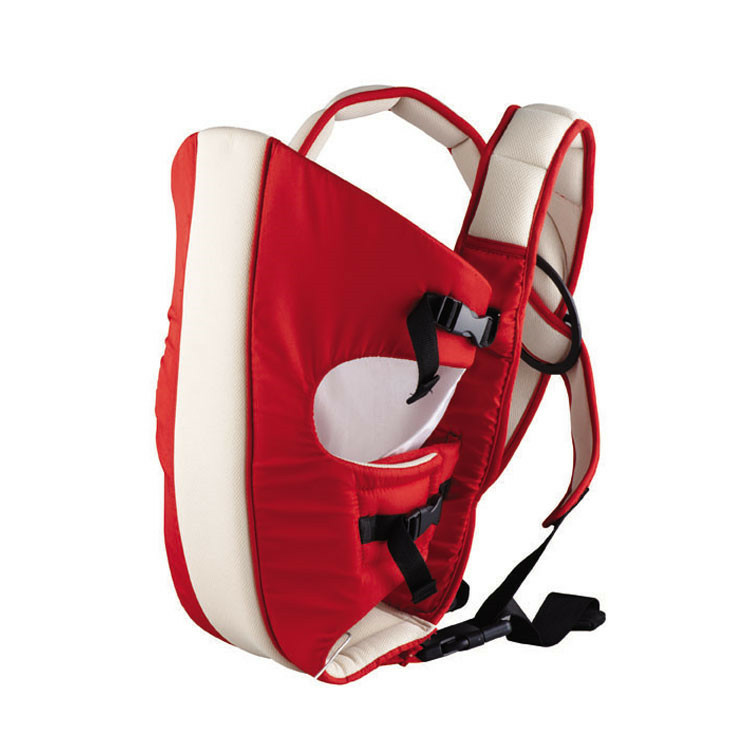 In general, the production of baby carriers is mainly made of mesh cloth, polyester cotton and pure cotton. What are their characteristics? 3. Pure cotton: As the raw material of most clothing products on the market, I believe that everyone is familiar with pure cotton. It is a natural environmentally friendly material. The soft touch of cotton, strong breathability and good hygroscopicity are all people like. Its reason. 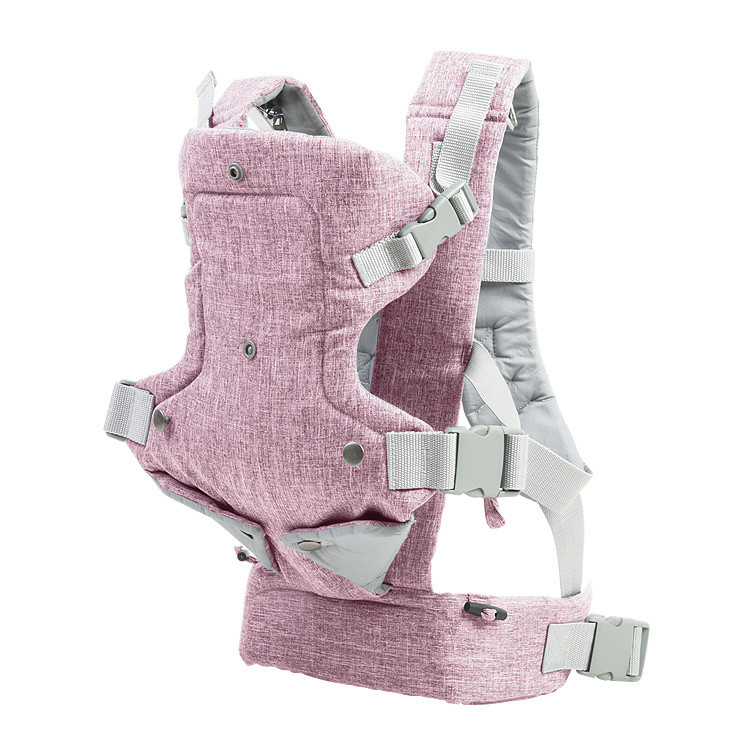 Moreover, the real pure cotton is non-fluorescent, which is very important for the skin-sensitive baby and the baby-bearing dad with the strap!